Opportunity for students to attend an immersive, university STEAM based program. 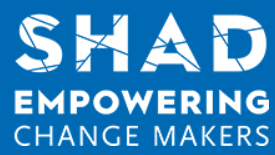 SHAD is a summer enrichment program where high school student leaders spend 4-weeks in July living at a university campus, while engaging in experiential learning through lectures, labs and workshops A range of bursaries are available to ensure the program is accessible to students with financial need. Students gain exposure to university life, meet like-minded peers and explore their potential as change makers. 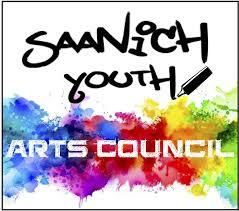 Saanich is starting a first Youth Arts Council and the first info/session is this coming Tues. Oct. 2nd 6-8pm at Cedar Hill Arts Centre. Join us for VIDEA’s Fair Trade Fair, this Saturday the 25th! On Saturday, November 25, over 30 Fair Trade vendors will be selling unique, ethically sourced products from around the world at VIDEA's Fair Trade Fair! The Fair Trade Fair exclusively supports the work of organizations that follow Fair Trade principles, providing the wider Victoria community with an opportunity to learn about and support alternative economic systems, global justice, human rights, Fair Trade and environmental sustainability. It is a truly amazing all ages community event with music, coffee and tea, delicious food from the International Women's Catering Coop, and of course, lots of Fair Trade goods for sale! There will also be door prizes to be won! Admission to the Fair is by donation and it will be held at the First Metropolitan United Church Hall (932 Balmoral Road), on Saturday the 25th, from 10am to 4pm. 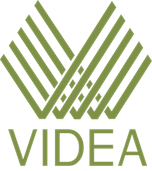 VIDEA - "inspiring thought and action on global issues" for 39 years. Over the summer, the Youth Food Action Team launched the Youth Food Network, a platform for individuals between the ages of 14-24 to collaborate on, learn about, and explore good food and their local food systems. An exciting opportunity is coming up: the first-ever Youth Food Conference! Held in Victoria from October 20th-22nd, this FREE conference will bring together youth to eat good food, network, and learn together. Workshop options range from composting to farm tours to chocolate making! This is guaranteed to be a fun, hands-on weekend. Register here by October 1st. Contact youthcoordinator@crfair.ca if you would like promotional materials for your school, youth group, or organization. Student VOICE needed at this event! 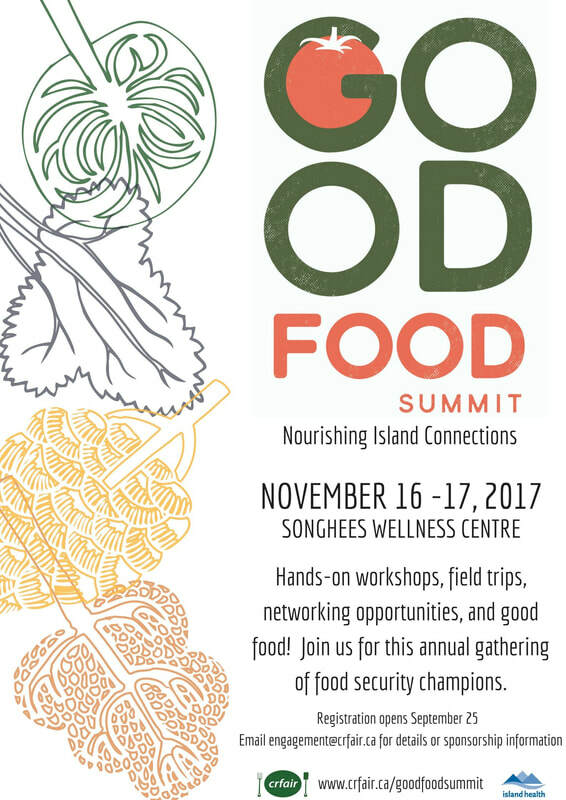 We are so excited for this year's Good Food Summit: Nourishing Island Connections. At this annual gathering of the Good Food Network, we will spend time sharing successes, building tools for collective impact, and generating connections that will sustain our work into the next year. Especially exciting this year is that we are welcoming folks from across Vancouver Island and the Gulf Islands. We heard loud and clear that the network wanted more time to dig deep into conversations (and yummy food!) so this year's event is two days long. Visit our website for preliminary details. Registration will be live onSeptember 25th, 2017. Be ready for cold and flu season this year with a medicine cabinet full of medicinal plants and remedies that work both preventatively and for acute infections. Everyone will leave with a container of cough syrup, recipes and instructions for other herbal preparations. Dig deeper with this introductory soil science workshop where we’ll look at the soil ecosystem and the microbiology that helps us grow nutritious food. In this workshop, we'll use a pressure canner to preserve delicious baked beans by sealing them in glass jars. We’ll also cover the basics of modern home pressure canning techniques, equipment, safety issues, and resources for the home canner. This will take you through the permaculture ethics and principles using examples from the CEC site and gardens. We will touch on social permaculture and brainstorm how we might apply what we’ve learned in our own lives. Learn all the basics of composting and discover which system is right for you! Everything you need to know about starting up and maintaining a worm bin compost system, also known as vermicomposting. In this workshop, learn the basic techniques, benefits and pitfalls associated with boulevard gardening, with close consideration given to the City of Victoria's Boulevard Gardening Guidelines. Come and learn about the wide variety of perennial vegetables you can grow in the Pacific Northwest. We'll explore how to propagate perennial veg and incorporate them in your edible landscape, as well as your diet. This workshop looks at different techniques to help you grow the plants you always wanted without having to buy them! We will learn about hardwood and softwood cuttings, layering, air layering, division and grafting.